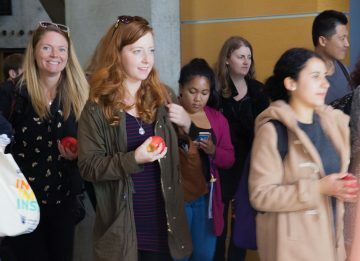 Welcome to the first day of your UBC Bachelor of Education program. Orientation is an important starting point in the Teacher Education Program, and attendance at all orientation events is mandatory. September 5 is the last day for payment of Term 1 tuition. If you are new to UBC, please obtain a UBC Card and U-Pass from the Bookstore. You will need to know your section number for EDUC 450A or EDUC 450B. To find your section number, access your timetable at students.ubc.ca. Locate your cohort to identify the time and location of your Program/Cohort Orientation.